THE LAST STAND OF THE KRAVENS! The Grim Hunt ends with a death in the family...but not the family you may think! 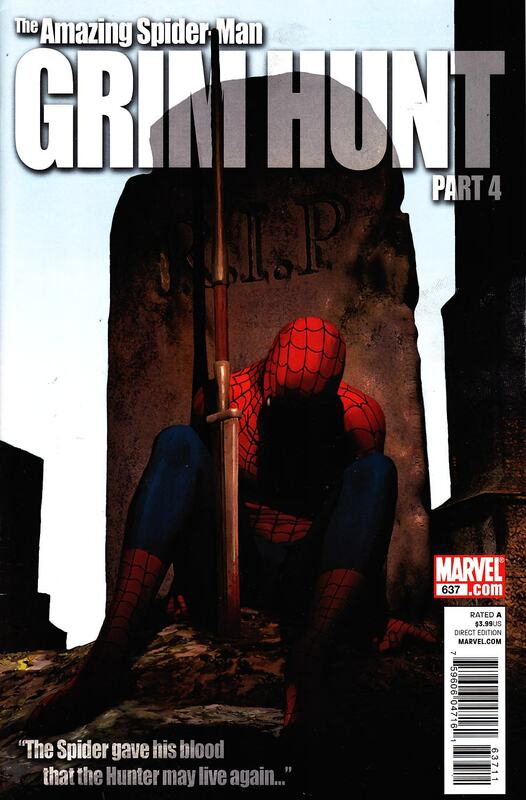 Spider-Man's about to learn a violent lesson... that nothing is forever. Plus more on the untold confrontation between Kraven and Kaine and the amazing "Spidey Sunday Feature"!